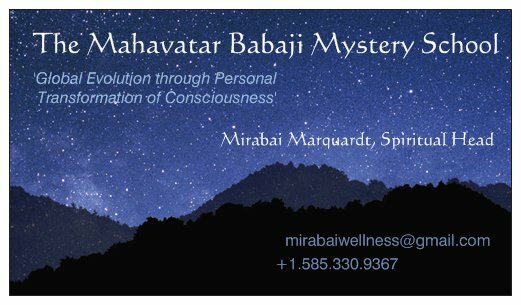 The Mahavatar Babaji Mystery School of Rochester New York is an interfaith spiritual community whose Mission is ‘Global Evolution through Personal Transformation of Consciousness’. We welcome everyone. Our core teaching is that every human being can experience their own inherent Divine Nature. We believe that Union with God is personal, subjective and direct, and is uniquely experienced by each individual. 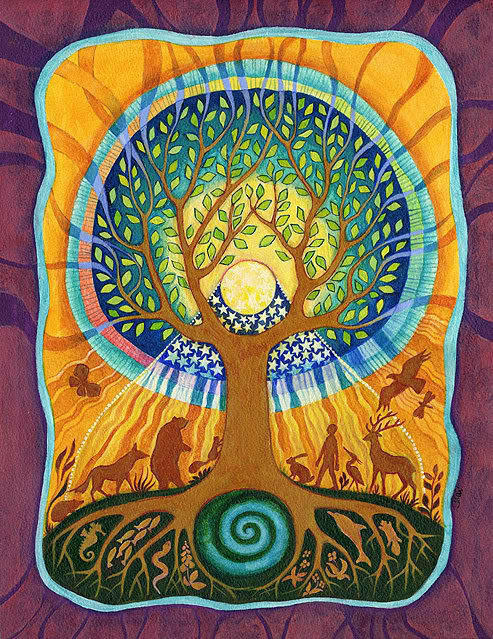 The Mystery School offers opportunities for deep spiritual and metaphysical studies through satsang, private tutoring, and workshops and training focused on healing, meditation, metaphysical shamanism, spiritual astrology, numerology, tarot, eastern occult doctrine, mystical philosophy and theology, and devotional chanting among others.